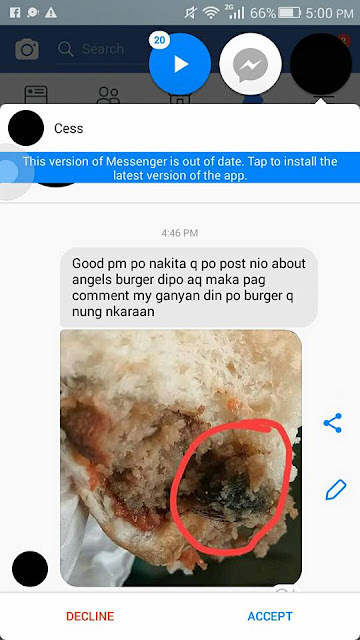 Just recently, a Facebook user, called out the attention of the local burger stand Angels Burger. 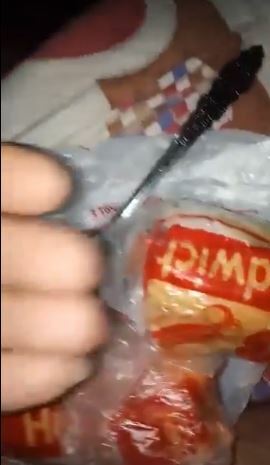 The unhappy customer uploaded videos and pictures that exhibits something unexpected he found while eating in the famous local burger joint. 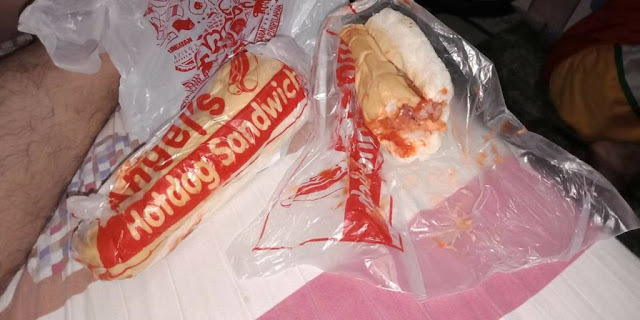 A hotdog sandwich from the said stand was purchased and after taking a bite, the user found rather a unusual ingredient in his tongue, and was completely shocked what he saw. The unexpected ingredient? 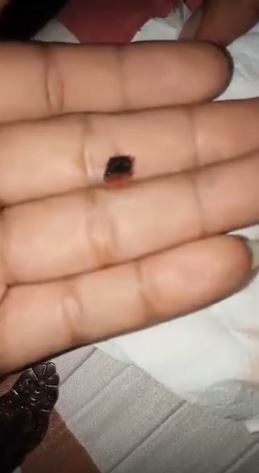 The user claims that it looks like a bulk of tiny human hair taken outdirectly from the scalp. 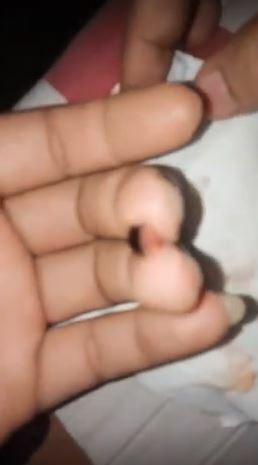 He even uploaded the video narrating how he was left in shock and awe he was when he saw it. 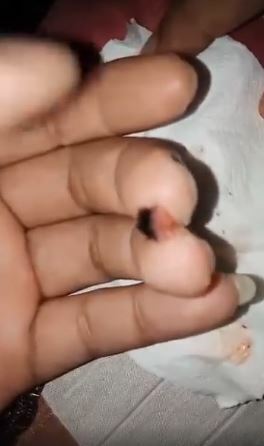 On the video you can even hear him say that it looks like a body hair of a rat, poor Mickey Mouse. 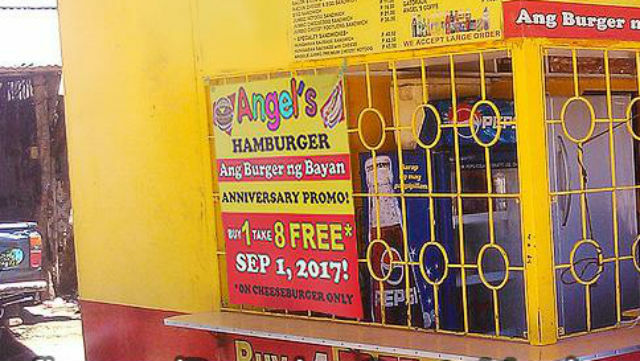 People who saw the said post were downright disgusted, some even disowning eating in the said Burger stand. 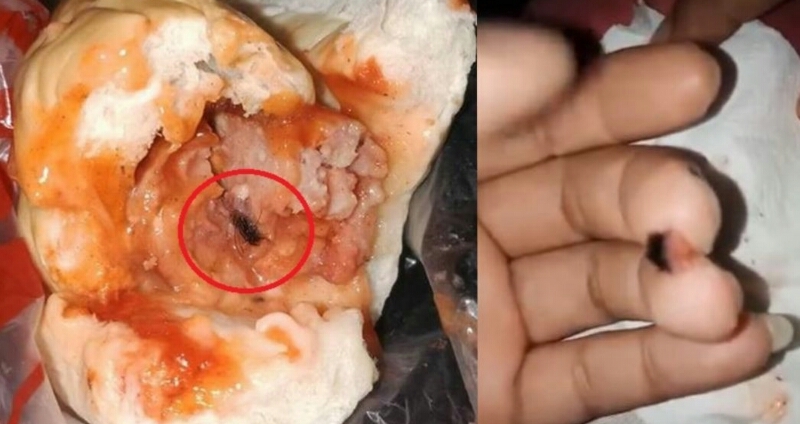 To add fire to the issue, some netizen bravely shared their own experience after eating what they ordered in the said joint. 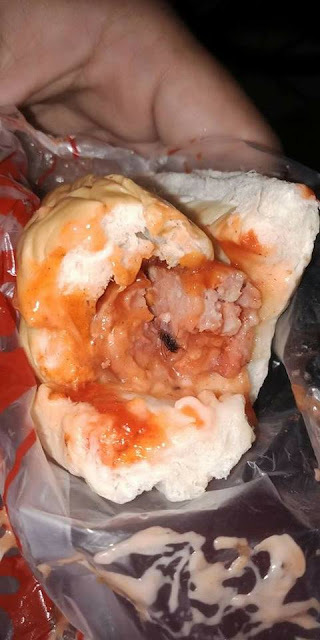 Some can’t even explain what they saw in their sandwiches but left in a grossed out state. 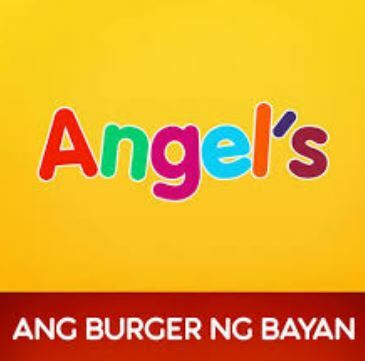 Until now, Angels Burger has kept mum about the incident, but once proven guilty, the burger stand would be in hot water. Since the post trended online, patrons of the the said stand would now either be careful or drop Angels from their own list of favorites. 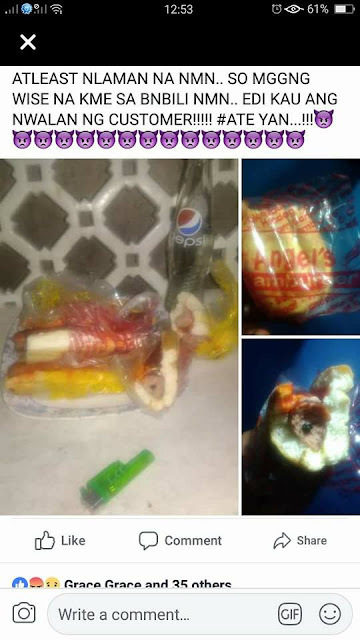 Lesson learned, we should all be alert and careful of what we eat and where we purchase them. With that being said, business owners should always remember that Bad Sanitation is Bad for the business.